If you have various trees on your property you already know that you need to do your best to care for the trees and make sure that they grow properly and safely. The simplest storms can actually cause significant damage to a tree without you even realizing it, particularly if it is an older, larger tree that you cannot easily see all of. You want to make sure that you have your trees looked at annually so that you can determine if any type of work or treatment is needed to help keep them viable and healthy. 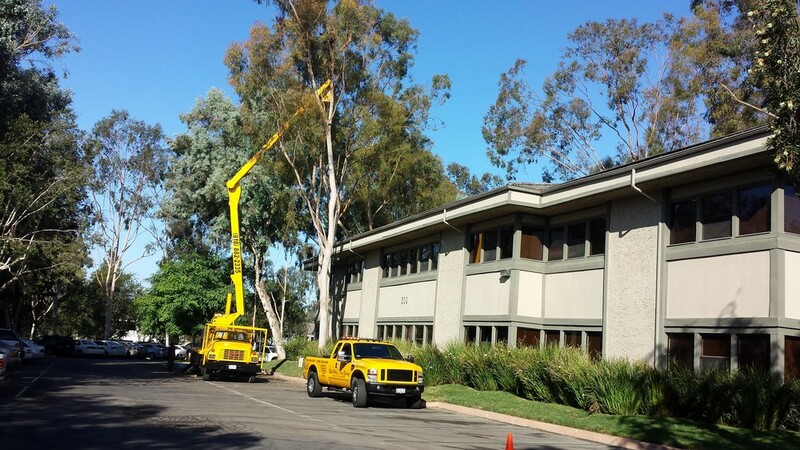 If you live in the San Gabriel area you now have access to one of the top tree services in the region to help you thanks to Your Way Tree Service expanding into San Gabriel. Your Way Tree Service has the experience that you want working on the trees on your property. The company uses only experienced and seasoned technicians on every job that work on. 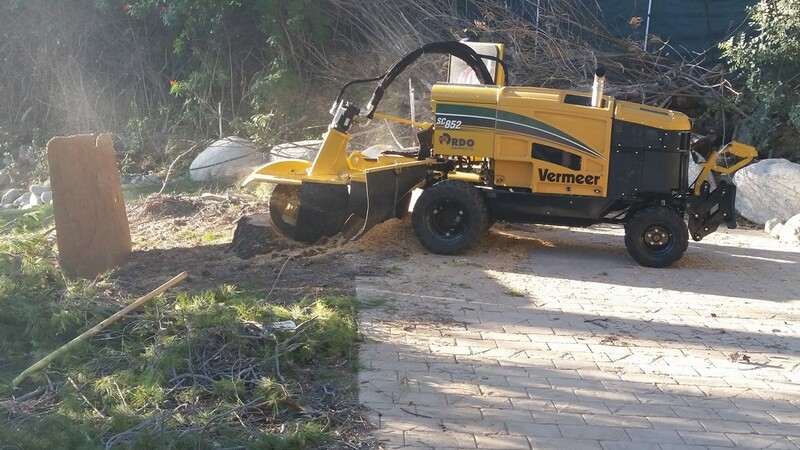 All of the latest tools and equipment are used for each job to make sure that the trees are handled properly and with the greatest of care. Your Way is completely licensed, insured and bonded for your protection so you never have to be concerned about the work being performed and the company is affiliated with all of the top national arborist associations. You can have complete confidence when you hire them to do a job for you that the work is going to be done correctly and safely to protect your home, property and your trees. Your Way Tree Service provides a wide array of tree services that can be of a help to you. They can do everything for you from basic pruning and trimming to height reduction to tree removal. Whether you just need some standard maintenance performed on your trees or it is an emergency situation following a storm or other mishap they can be on the scene for you to help you out. You want to make sure that the company you use for any and all of your tree maintenance has the ability to handle all tasks well and with great care. Your Way Tree Service can do just that for you and more, giving you the confidence you need when you make the call to set up an appointment with them.